Based on the recommendations of the High Level committee on Indian Diaspora, the Government of India decided to grant Overseas Citizenship of India (OCI) commonly known as 'Dual Citizenship'. Persons of Indian Origin (PIOs) of certain category who migrated from India and acquired citizenship of a foreign country other than Pakistan and Bangladesh, are eligible for grant of OCI as long as their home countries allow dual citizenship in some form or the other under their local laws. 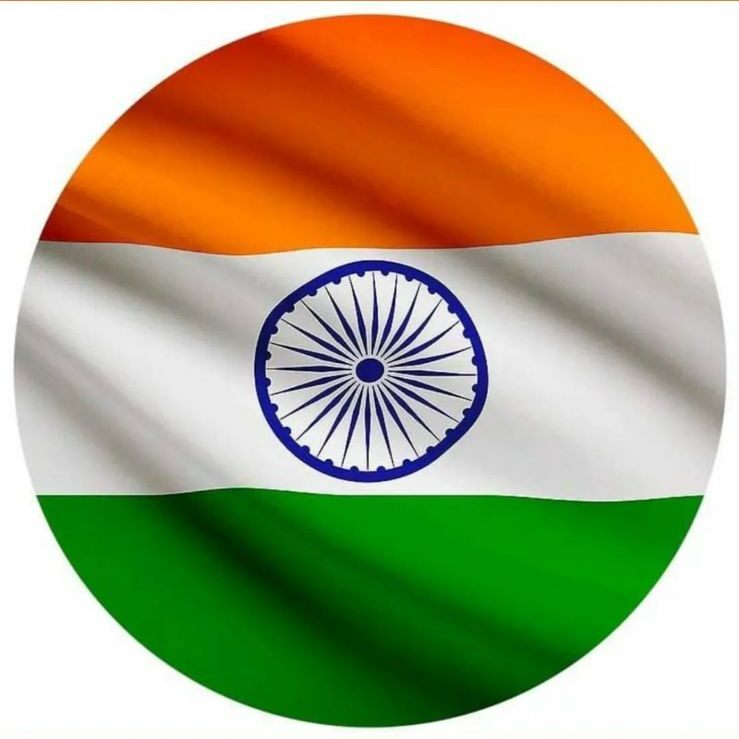 A foreign national, who was eligible to become citizen of India on 26.01.1950 or was a citizen of India on or at anytime after 26.01.1950 or belonged to a territory that became part of India after 15.08.1947 and his/her children and grand children, provided his/her country of citizenship allows dual citizenship in some form or other under the local laws, is eligible for registration as Overseas Citizen of India (OCI). Minor children of such person are also eligible for OCI. However, if the applicant had ever been a citizen of Pakistan or Bangladesh, he/she will not be eligible for OCI. If both parents hold Indian nationality, minor children are not eligible for OCI card. A multiple entry, multi-purpose life long visa for visiting India. Parity with Non-resident Indians (NRIs) in respect of economic, financial and educational fields except in relation to acquisition of agricultural or plantation properties. 1. Application Form: To fill up on-line registration form please visit MHA website http://www.mha.nic.in/oci/oci-main.htm. Part A has to be filled up on -line for each applicant of the family and Part B is common to all applicants of the family upto a maximum of four. Separate applications required for any other additional members. After submission of Part A online, a copy of Part A with an online registration number will be printed along with Part B of application form. Details in Part B can be typed or hand written in BLOCK LETTERS. In case the space provided is not sufficient, additional sheets may be used for providing requisite details. No column is to be left unanswered. Two sets of application form complete in all respects along with relevant enclosures must be submitted. 2. Signature: Full signature in the box should be provided in case of major and thumb impression (left hand thumb for male and right hand thumb for female) or signature in case of minor (Under 18 years). 3. Photographs: Two photographs (35mm X 35mm) should be pasted at the place provided on the application and two additional photographs must be attached in small envelope separately. Photographs should be of light colour background (not white) with front pose, both shoulders and both ears visible. 4. List of enclosures: Enclosures should be 2 sets of photocopies of requisite documents and each page self attested by the applicant. For minors the Parent must self attest the photocopies. When signing on the photocopies of the documents please mention as "Self Attested" and sign with name & date. Photocopies of the photo page of valid Passport. If the applicant is holding any other foreign passport, photocopy of the first page, photo page, all observation pages of the passport and ID card are required. Photocopy of the first page, photo page, last page and other pages having any observations of valid/cancelled Indian passport, if any. Evidence of self or parents or grand parents, (a) being eligible to become a citizen of India at the time of commencement of the Constitution i.e. on 26th January, 1950; or (b) belonging to a territory that became part of India after 15th August, 1947; or (c) being citizen of India on or after 26th January, 1950. Fees : Pak Rs. 22,000/-.